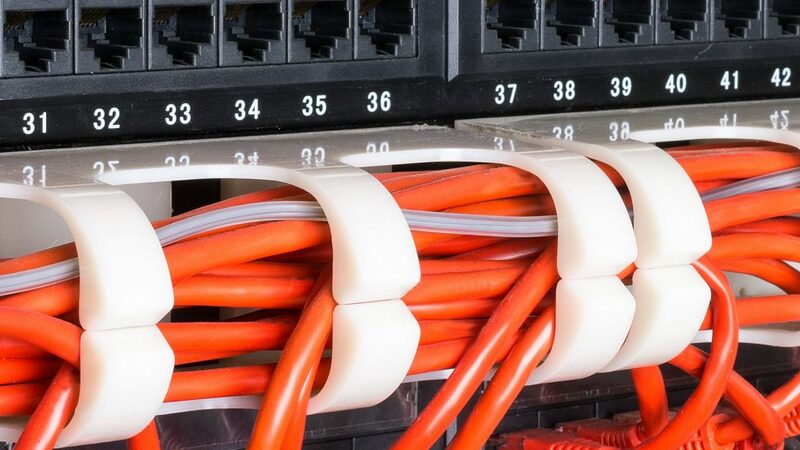 We provide data network cabling in Kidderminster. We specialise in the provision of copper and fibre networking and are happy to work with you, offering a free site survey and to answer any questions you may have. If you are looking to move office, business premises, expand your systems or setup a new business from ground up we have the Infrastructure skills .